Whether you are looking to add extra features or to update a tired-looking interior, we can help you. 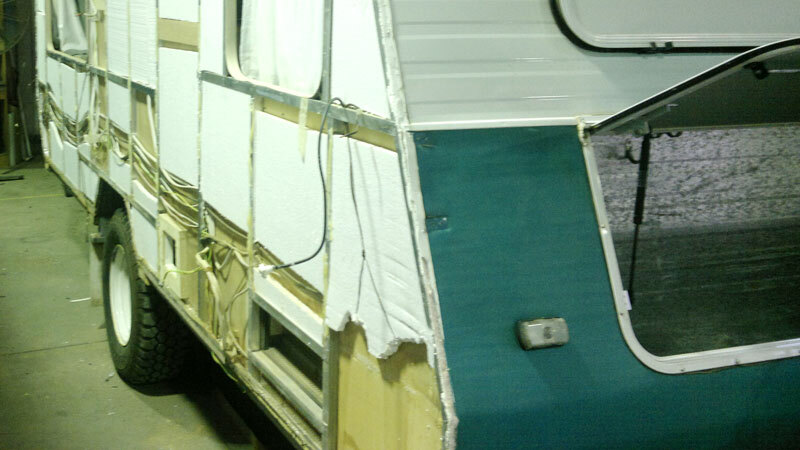 We work closely with you to give your caravan a makeover within your budget. 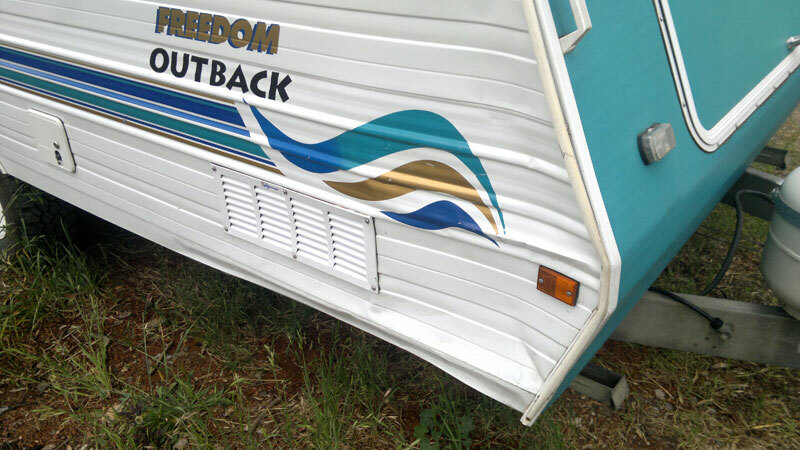 We can recommend ways to improve the safety, appearance and utility of your caravan so that you and your family can enjoy your home away from home. 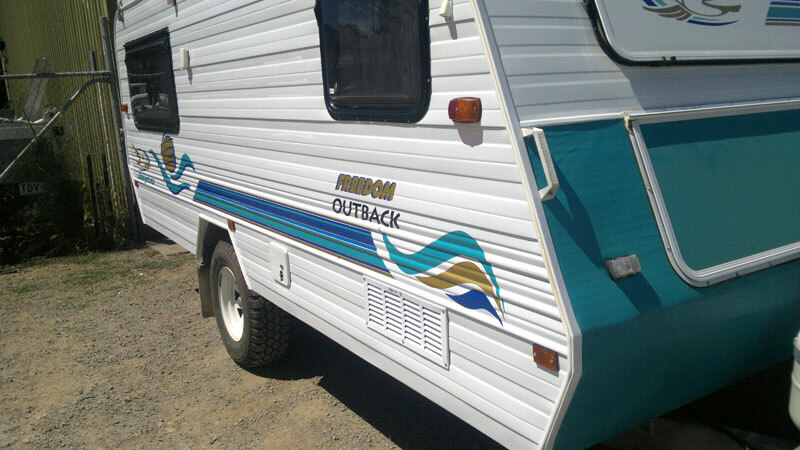 Slade’s supply and install a huge range of caravan accessories such as awnings, air conditioners, Camec security doors, gas heaters, hot water systems and much, much more. As certified gas fitters we are qualified to install all gas appliances.